Kropyvnytsky, Marko [Kropyvnyc’kyj], b 22 May 1840 in Bezhbairaky (now Kropyvnytske), Yelysavethrad county, Kherson gubernia, d 21 April 1910 en route from Mykolaiv to Kharkiv, buried in Kharkiv. (Photo: Marko Kropyvnytsky.) Renowned actor, stage director, playwright, and composer; a founder and director of the first professional Ukrainian theater in Russian-ruled Ukraine. Working as a petty official of the county court or the municipal government in Bobrynets and Yelysavethrad, for ten years he was active as an actor and play director in amateur theater groups with Ivan Tobilevych (Ivan Karpenko-Kary). In 1871 he moved to Odesa and joined the professional theater of Russian popular drama owned by the brothers I. and D. Morkov and M. Chernyshov, where he played mostly the roles of Ukrainian characters. For the next decade he worked in Ukrainian and Russian provincial troupes, appearing mostly in Odesa, Kharkiv, Kherson, Yelysavethrad, and Katerynoslav, and occasionally in Galicia (1875), the Crimea, and Saint Petersburg (1874). In 1882 Kropyvnytsky organized his own touring theater troupe in Yelysavethrad. As the first Ukrainian professional troupe, it marks the beginning of a new period in the history of the Ukrainian theater. Drawing on the talent of such actors as Mariia Zankovetska, Mykola Sadovsky, Leonid Manko, O. Viryna, and Andrii Maksymovych, the troupe toured Ukraine and some Russian cities (Rostov-na-Donu) with a populist-realist repertoire, and was acclaimed highly by both Ukrainian and Russian critics. In 1883 Mykhailo Starytsky assumed control over the troupe, but Kropyvnytsky stayed on as a stage director. 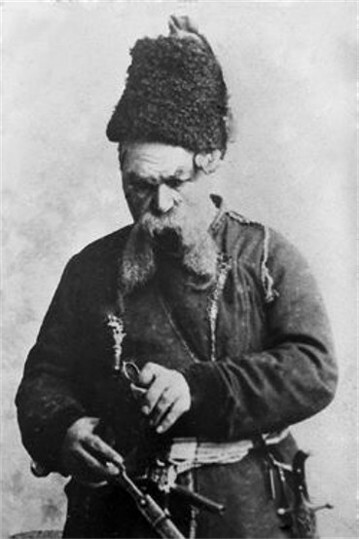 For over 20 years he continued to work as an actor and play director in various Ukrainian troupes, some of which he himself had organized and managed (1885–8 and 1894–1900). 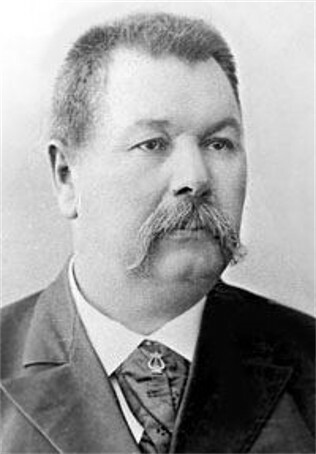 Retiring in early 1903 to his estate Zatyshok in the Kharkiv region, he continued writing plays, worked on his memoirs, and occasionally acted with touring companies. Kropyvnytsky performed diverse character roles, ranging from the dramatic to the comedic genre, in which he excelled. 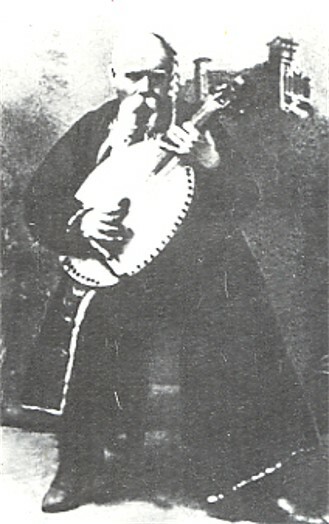 His repertoire included such roles as Stetsko in Svatannia na Honcharivtsi (Matchmaking at Honcharivka), Makohonenko in Natalka Poltavka (Natalka from Poltava), Karas in Zaporozhian Cossack beyond the Danube, Bychok in Hlytai, abo zh pavuk (The Profiteer or the Spider), the title roles in Taras Bul’ba and Othello, and Talbot in Maria Stuart. 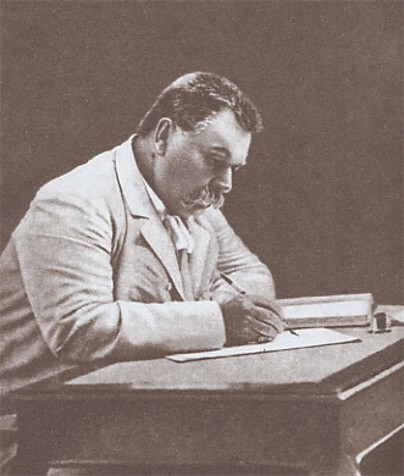 Creating his own school of acting, Kropyvnytsky perpetuated the traditions of Karpo Solenyk and Mikhail Shchepkin and promoted the trend to realism on the stage. Several generations of populist-realist actors of the prerevolutionary period, including the stars of the Ukrainian stage, were trained by him. Kropyvnytsky's work as a dramatist, which began in 1863, was determined to a large extent by the immediate demands of the stage. 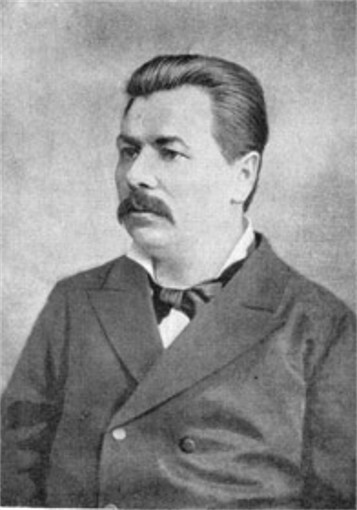 Accepting the principles of the romantic-populist theater, Kropyvnytsky subordinated his depiction of reality to the standards of romantic theater. 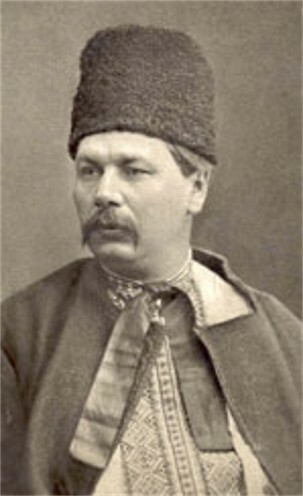 His best plays are Dvi sim'ï (Two Families, 1888) and Zaidyholova (The Dreamer, 1889). The comedic opera Poshylys’ u durni (They Made Fools of Themselves, 1882) is a witty composition in the style of Molière. Kropyvnytsky successfully adapted for the stage Oleksa Storozhenko's story ‘Vusy’ (Whiskers, 1885), depicting the life of Ukrainian landowners in the 1840s. 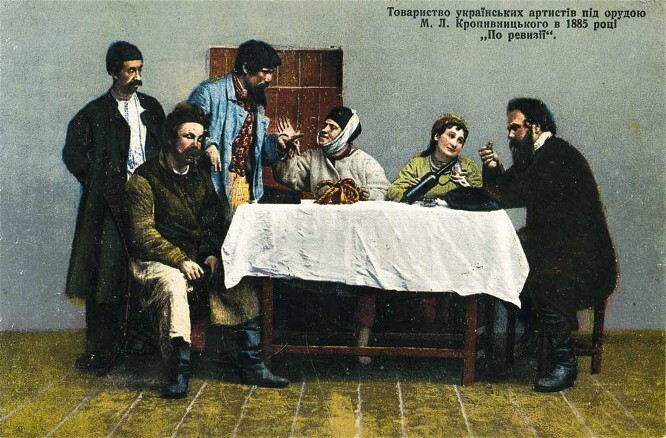 The comedy Chmyr (The Dirty Fellow, 1890) presents a gallery of village characters. His most popular plays with social significance were Hlytai, abo zh pavuk (1882) and Po reviziï (After the Inspection, 1882). His first play, Dai sertsiu voliu, zavede v nevoliu (Give the Heart Freedom and It Will Lead You into Slavery, 1863), is interesting for its vivid portrayal of folk customs. Besides the plays already mentioned, Olesia (1891), Doky sontse ziide, rosa ochi vyïst’ (By the Time the Sun Rises, the Dew Will Devour the Eyes, 1882), Vii (an adaptation of Nikolai Gogol's story, 1894), Eneïda (Aeneid, an adaptation of Ivan Kotliarevsky's poem, 1898), Nevol’nyk (The Captive, 1872), and Tytarivna (The Sexton's Daughter, 1891), both adaptations of Taras Shevchenko's poems, are still performed. Kropyvnytsky wrote over 40 original plays and stage adaptations, that are recognized as classics of the 19th century Ukrainian drama. A referral to this page is found in 49 entries.